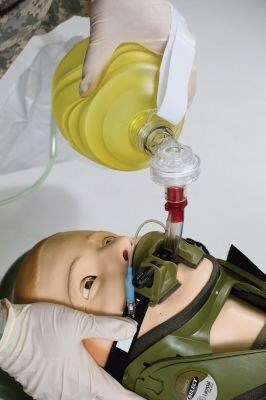 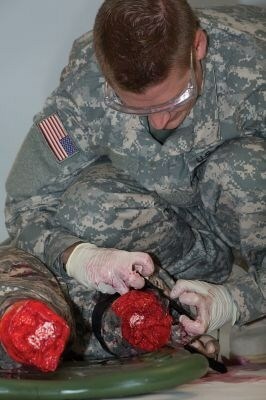 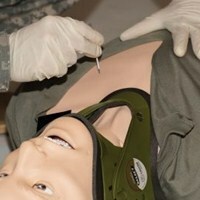 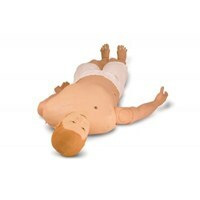 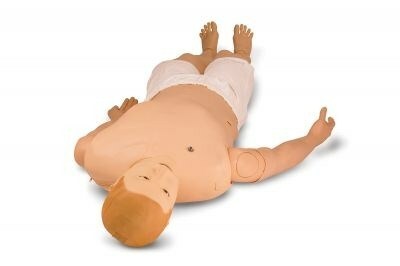 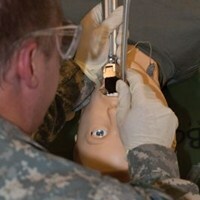 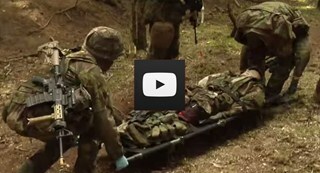 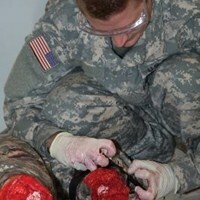 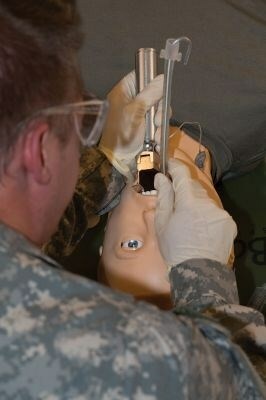 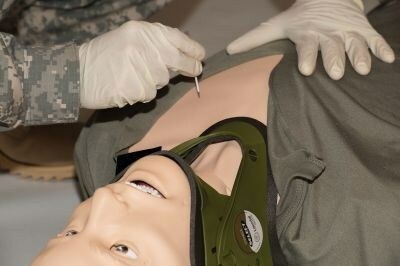 SimMan 3G Trauma can be customised to meet unique training needs. 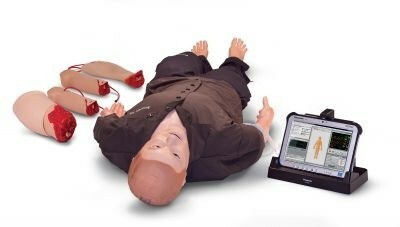 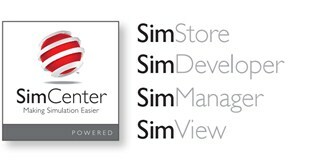 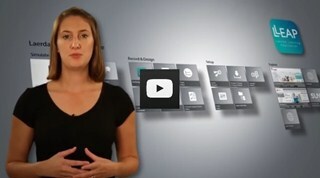 We are ready help you find the configuration that meets your requirements. 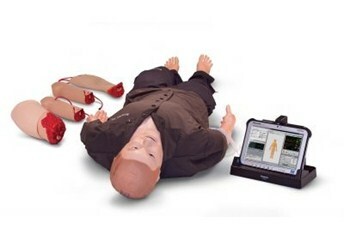 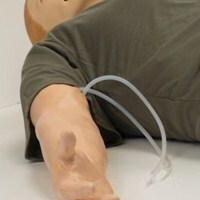 SimMan 3G Trauma has some essential features, such as amputated limbs and sternal IO access to provide optimal training for trauma emergency situations. 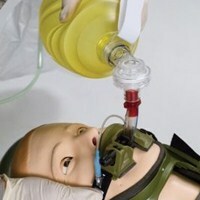 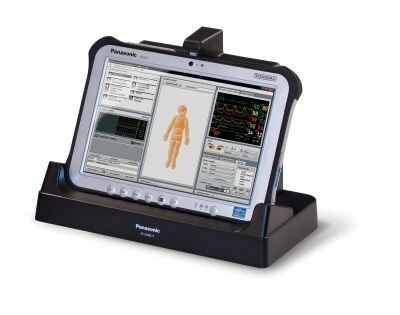 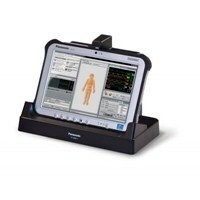 These features, along with the rugged PC, wireless configuration and carry case, make SimMan 3G Trauma the quality choice for realistic training in any environment – whether in a hospital, an ambulance or in a military combat environment. 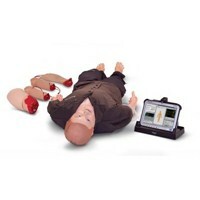 Laerdal Learning Application (LLEAP) operating software makes simulation training simple and efficient, both on the fly with Manual mode, and running pre-programmed scenarios in Automatic mode. 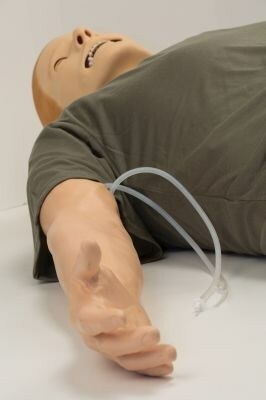 - Blood, Mucous, CSF, etc.